So I had this crazy idea that a few images and stories about nature might brighten your day. But I also want to motivate you so you might get out there yourself – even if it’s only for a short walk under some trees. Maybe you’ll look at the sky rather than a schedule. Focus on birds instead of business. Trees instead of Twitter. Maybe you’ll even choose fishing over Facebook, or pintails* over Pinterest. Okay, you get the idea. 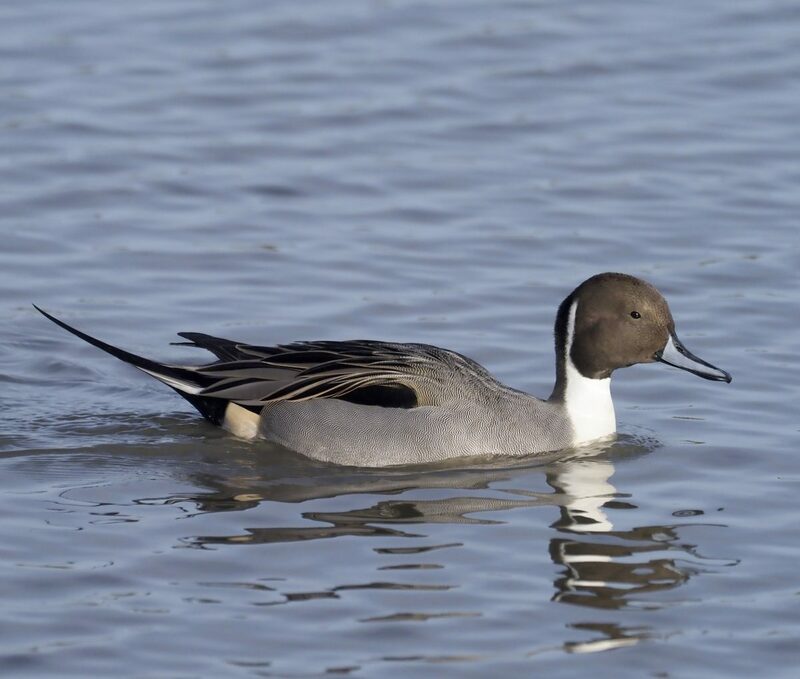 *Pintails are gorgeous ducks. (They’re wild ducks, not the kind you eat with ginger sauce). They range all over North America. Hopefully you’ve seen one. The Northern Pintail duck. Mike Lane took this terrific photo. Thanks Mike.